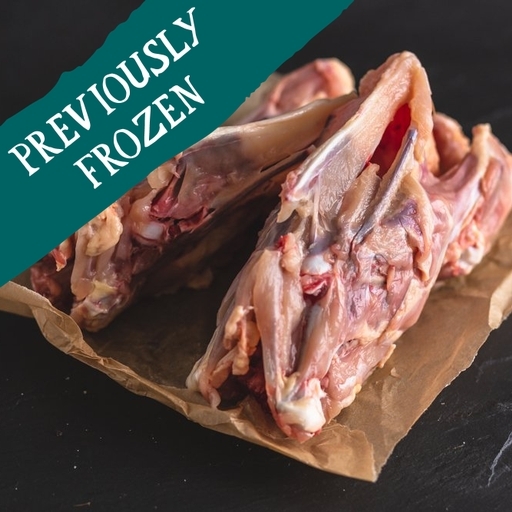 Whole fresh organic chicken carcasses to make your own stock or bone broth. The flavour beats a stock cube by a mile. A full-flavoured base for soups, sauces and stews – or for savouring a nourishing mugful straight up. Break up the carcass into pieces. Put it in a large pan and add 2 chopped onions, 1 chopped leek, 2 chopped carrots, 3 chopped sticks of celery, peppercorns and a bouquet garni. Cover with cold water and bring to a bare simmer. Cook, very gently, for 2-3 hours, topping up with cold water if needed. Skim off any fat, strain and leave to cool. For a deep golden stock, roast the carcass and veg until nicely browned before you start.